If you are searching to rent a limousine for a special day, you might be surprised at the variations in limo hire prices. Of course, rates are different from town to town and company to company, but there are many things you should take into account. Limos can be rented out in different sizes and you’ll generally need to pay extra for a limo which could support more people. Most stretch limousines will easily seat as much as six people, some could have room for eight and some could possibly carry a dozen or more people in comfort and style. Understand that if you would like to take six people, selecting a limousine which can seat eight will offer additional relaxation and that little bit extra room. The price of taking a trip to the airport in a limo will vary quite considerably based on the area and the distance to and from the airport. It’s best to examine the prices with your local limousine company. Thankfully these occasions are incredibly rare but they do happen. Ensure that when you inquire about the cost of renting a limousine you will be given the total price for the journey and all of the extras. This is particularly vital when you are booking a limo for a 3rd party just like a wedding or for teens celebrating prom night. Take a look at our prices. Nearly all limo companies will have a minimum rental duration of two or three hours. Purchasing and maintaining these cars is not cheap and these businesses have to ensure that they cover their costs. Most people do tip the limousine driver with around 20% of the total fare being the standard amount. However, if the limousine driver has provided a particularly superb service do go ahead and tip a greater amount than that. Several limo companies will automatically include this in your cost so check that, to ensure that the tip has not already been added. Limo hire prices do differ but then again, so does the standard of service. Ensure that you understand what you’re paying for prior to the trip. Locate the perfect service at the most cost effective rate. 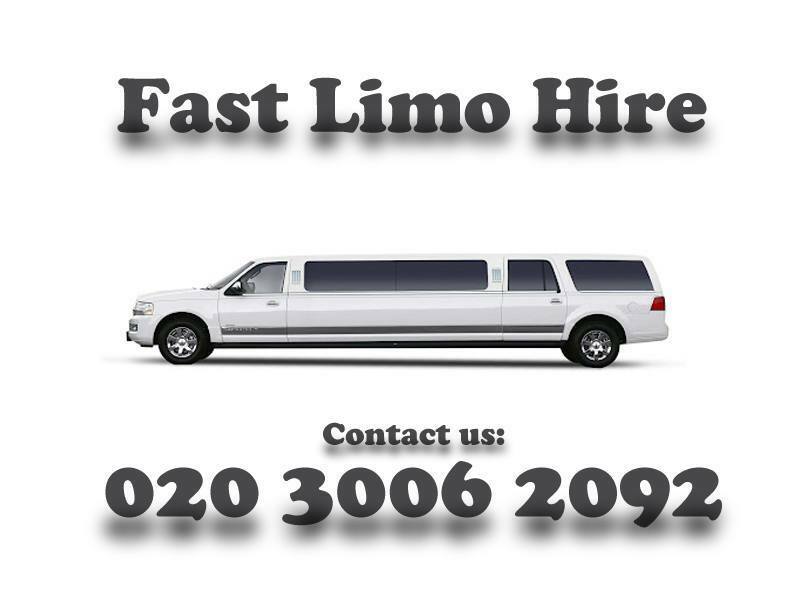 If you want to use a limo company that could suit all of your needs, you should give us a call 020 3006 2092.